People flock to the West Coast for numerous reasons, but ideal weather and stunning scenery are among the top. The Golden State offers not only the wine country, gold country foothills and the ocean side villages, but many miles of rural lands and true wilderness. Deep river gorges, waterfalls, alpine lakes, granite mountain peaks, redwood forests, sand dunes, petroglyphs, high and low lying deserts. Hike, bike, backpack, climb, kayak, fish, horseback or snowmobile. Off-road to a local hot springs, attend a music festival next to a river, or spent a weekend on a yoga hiking fitness retreat. The possibilities are endless. 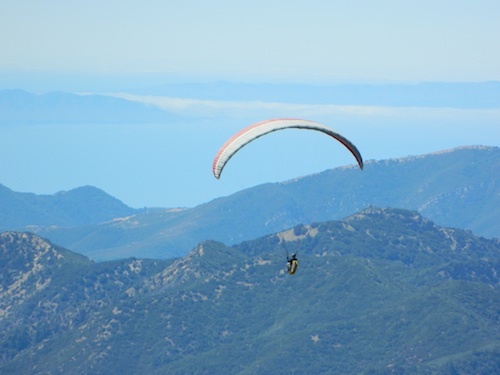 Outdoor recreation options are super abundant in California.